After a long hot summer the rivers have been a little empty for any kind of white water paddling. 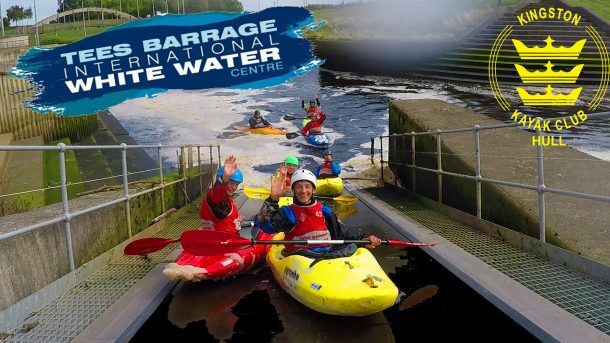 Thankfully at this years Club Camping Weekend we weren’t too far away from Tees Barrage for some guaranteed white water. Check out our latest YouTube video, a montage of the fun we had which ended with everyone trying out their “bottle” by paddling the short course.